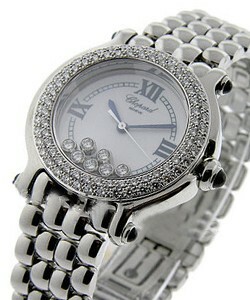 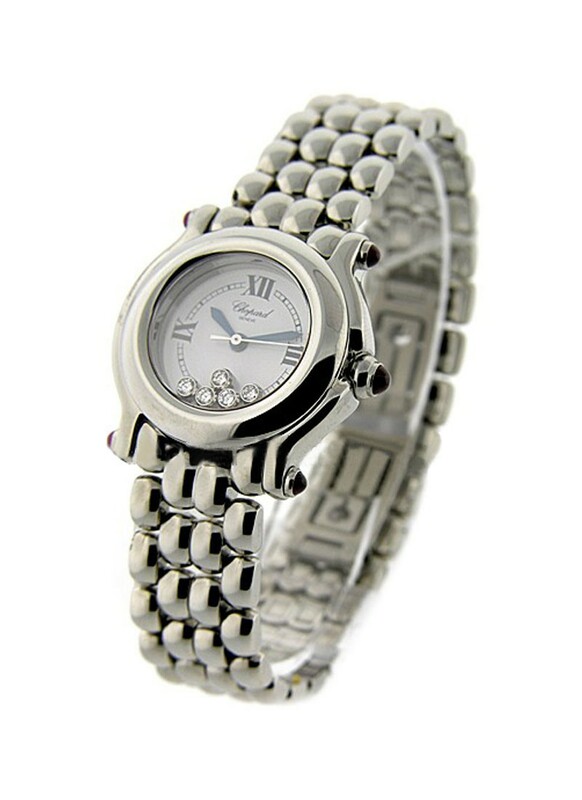 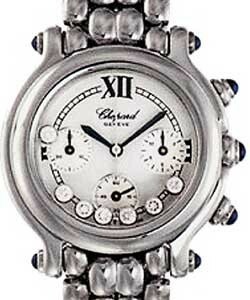 This watch is also known as: 27/8236-23 , 27/8236-3005 , 278236-3005(27/8236-23) . 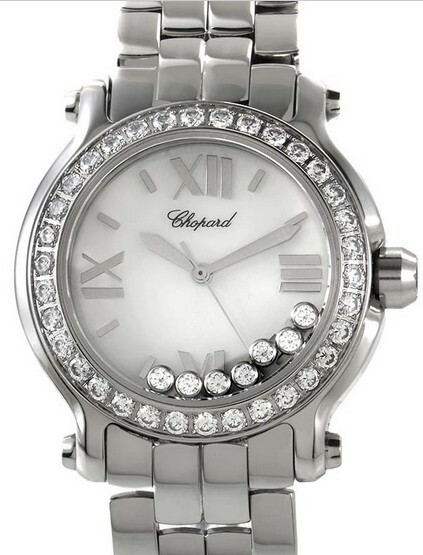 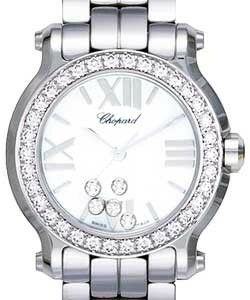 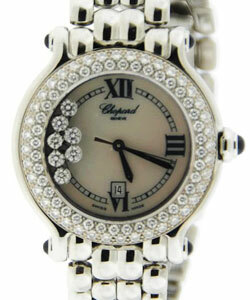 This Chopard Happy Sport ladies watch in stainless steel features a 32 mm case, white dial with floating diamonds, and a stainless steel bracelet. 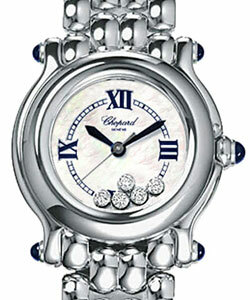 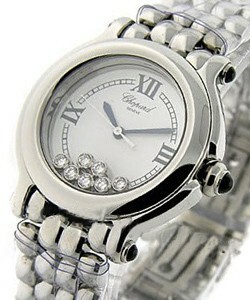 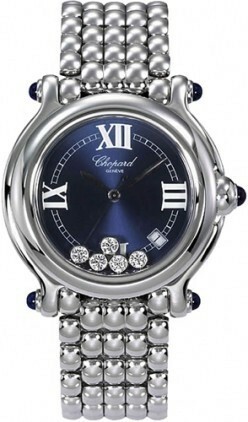 The Chopard Happy Sport watch also features a quartz movement with date.